New on YouTube. 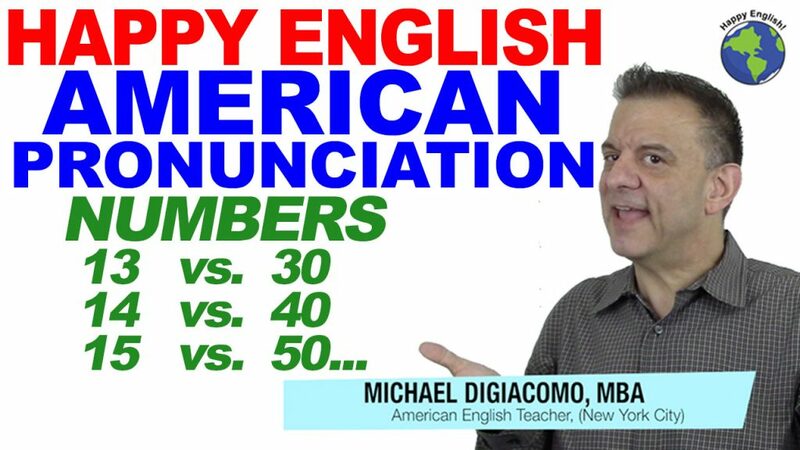 In this lesson, we will look at the natural American English pronunciation of numbers. 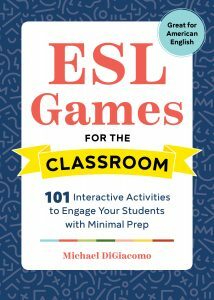 A lot of English learners have trouble with the pronunciation of 13 vs. 30…14 vs. 40…15 vs. 50 and so on. Let’s check out how we really pronounce these numbers! Let’s check it out!